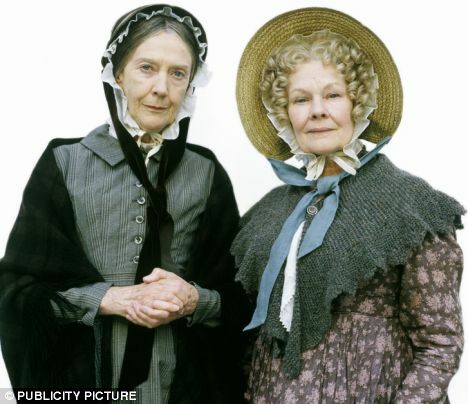 I finally saw the movie Jane Eyre. I am planning to watch it again with my daughter who is home on break. 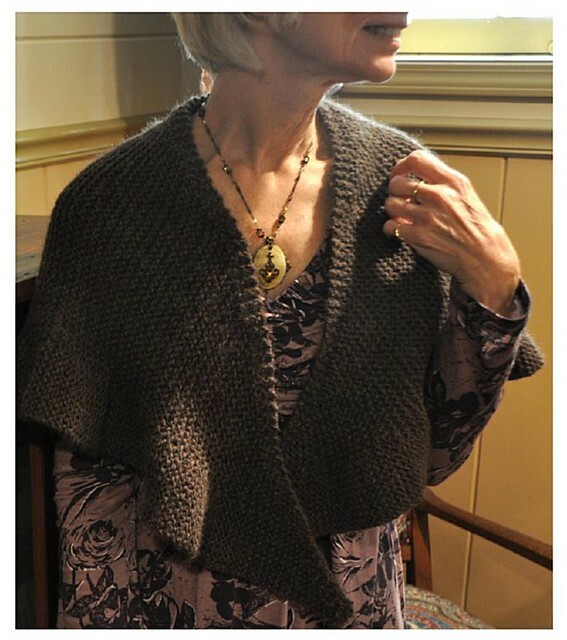 I don’t know why, but I am enamored by the simple, rustic shawl she wears. 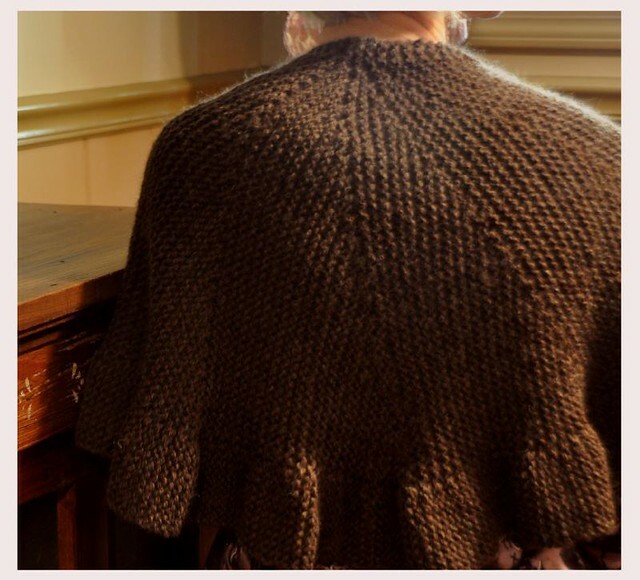 There are many great shawl patterns to peruse, but I really like the Eyre of Romance pattern by Kay Meadors. I was particularly enamored with Patrice’s version of this pattern. I love the gentle ruffles and Patrice says that it sits really well on the shoulders. I am itching to get started. I’d like to check out the Cascade Ecological Wool that Patrice used. It has such an earthy, rustic feel. Oh I love that shawl too. I’m going to check it out. Hopefully it is not to complicated. I am a huge Austen fan.